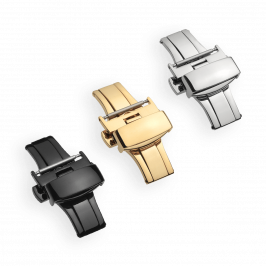 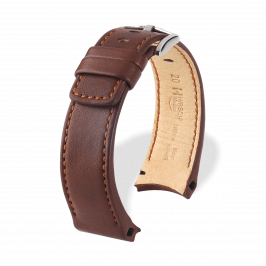 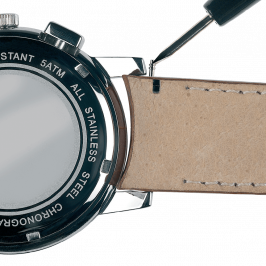 So far, owners of watches with integrated bracelet attachment were restricted to original watch bands. 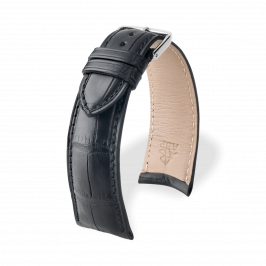 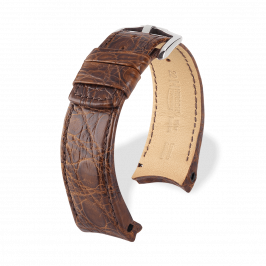 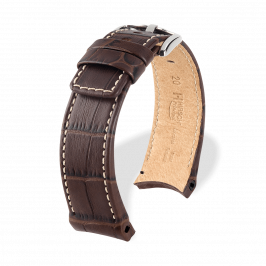 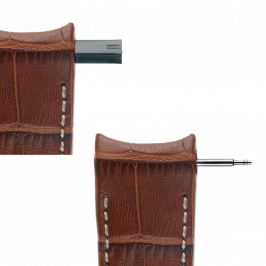 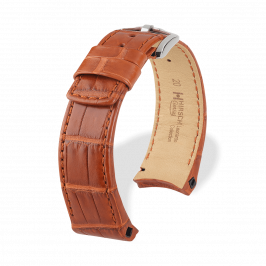 With Hirsch Leonardo, the bracelet combines with the watch case as if specially made for it. 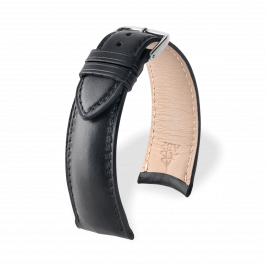 This integration between bracelet and watch creates a single work of art, a beautifully rounded unit that fits closely around the wrist - and thus enhances the aesthetic character of the watch.